Bringing A Taste Of New Orleans To Texas Good Food Good Eating Bon Appetite! 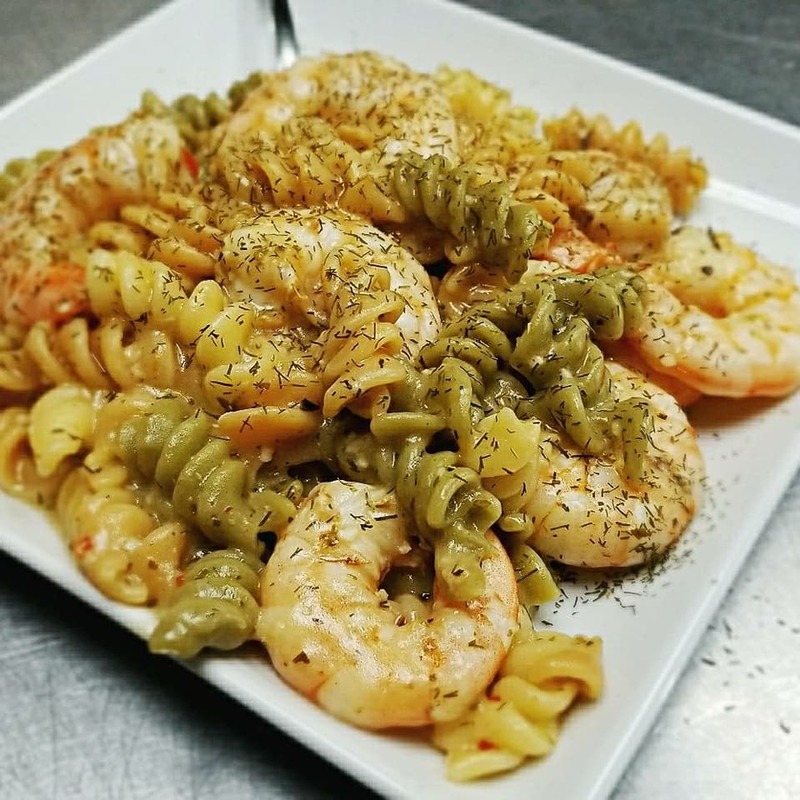 Bubbie’s Creole Kitchen Serves Authentic New Orleans Cuisine. 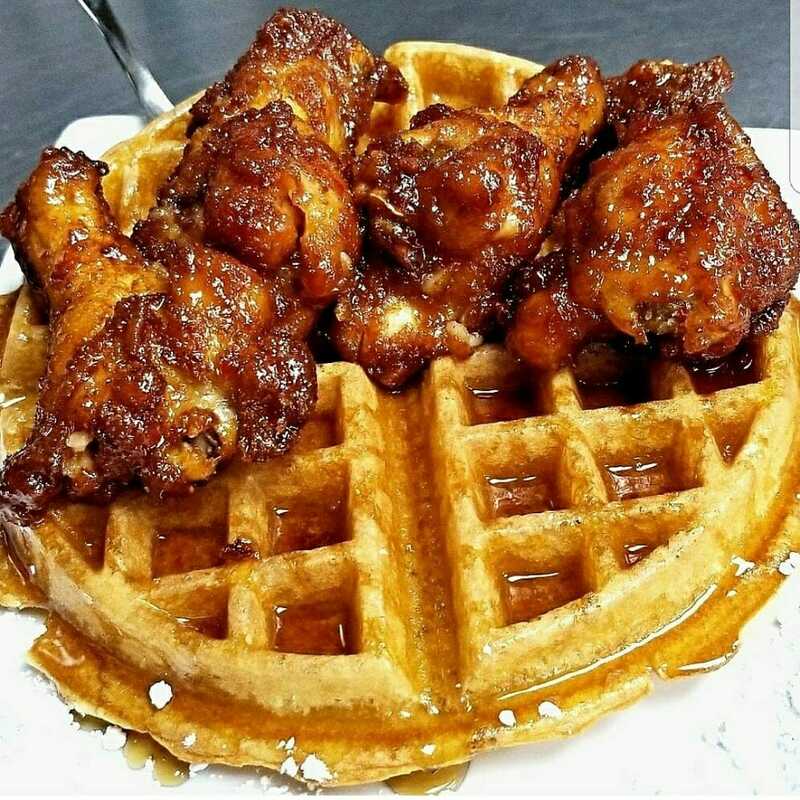 We Are Known For Our Delicious And Flavorful Gumbo And Our Jazzy Wings. 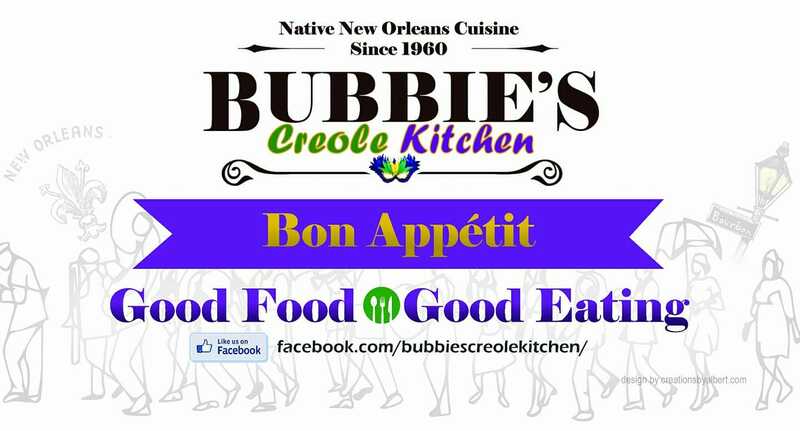 Bubbie’s Creole Food Keeps A Pleasant Smile On All Our Customers’ Satisfied Faces. When New Customers Walk Through Our Doors They Take Pleasure In Falling In Love With N’awlins Aromas All Over Again. 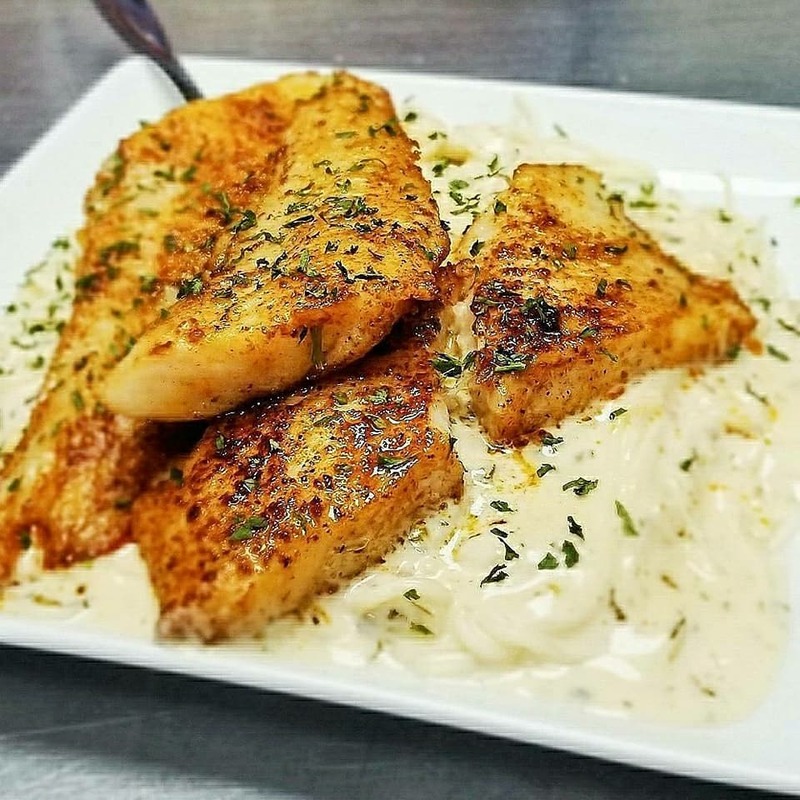 We take Great Pride In Being Native New Orleanians, You Can Taste It As We Serve Up Engaging Food Experiences. Free To Contact Us For Your Event. Bubbie's Creole Kitchen Good Food Good Eating! 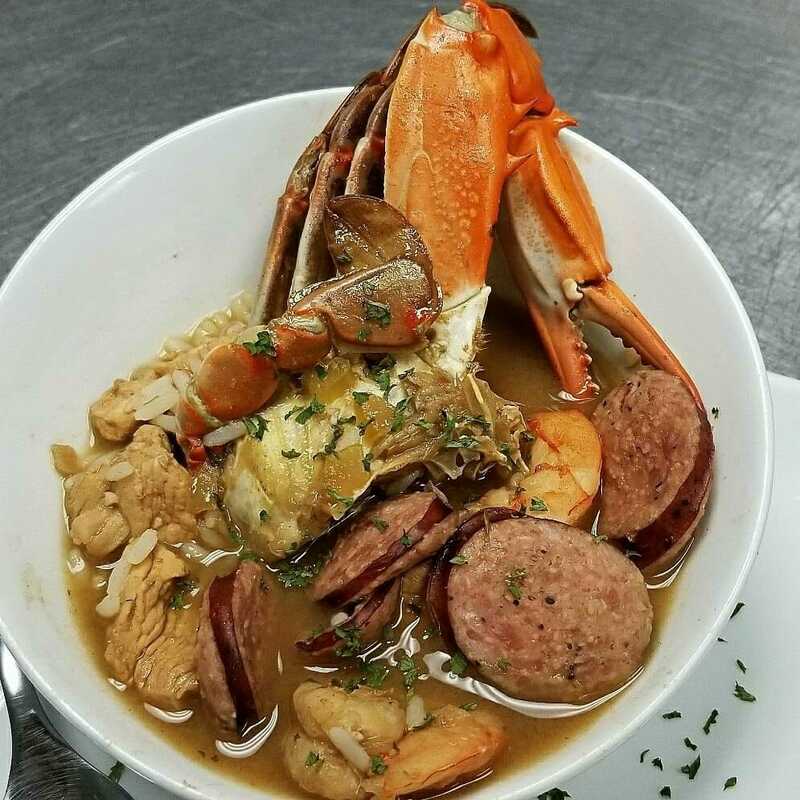 Authentic New Orleans Cuisines Bringing The Great Taste Of Our City To Houston. 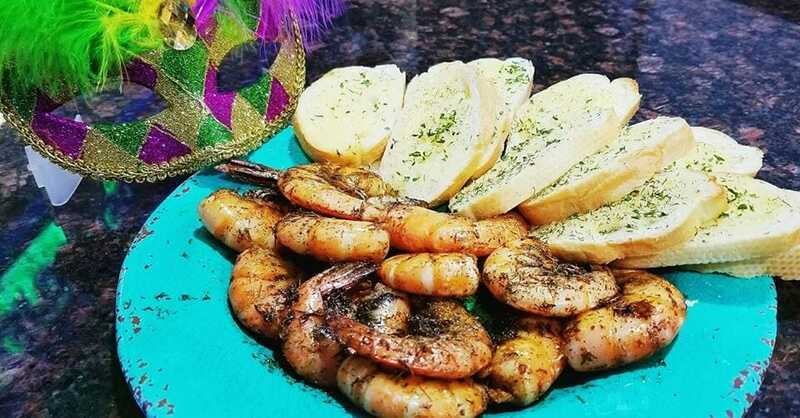 New Orleans Has Always Been Known For Great Food. 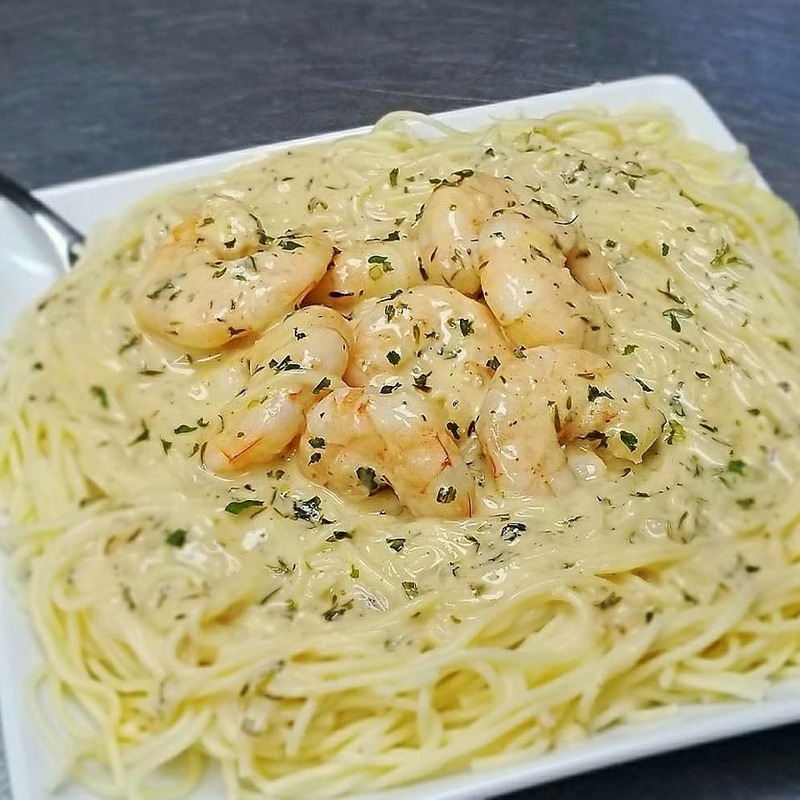 Bubbie’s Brings The Great Flavors And The Aroma To Die For To Houston. 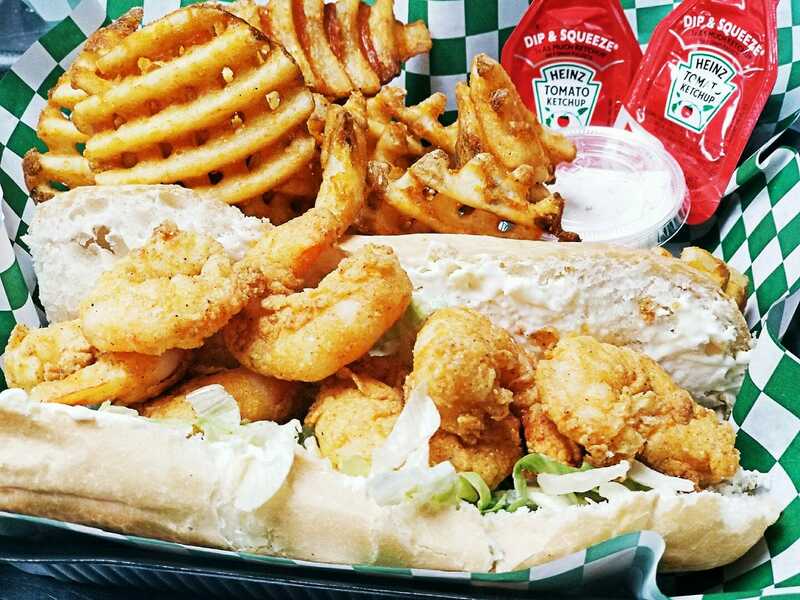 Hot French Bread Po-Boys Are One Of Everyone’s​ Favorites! 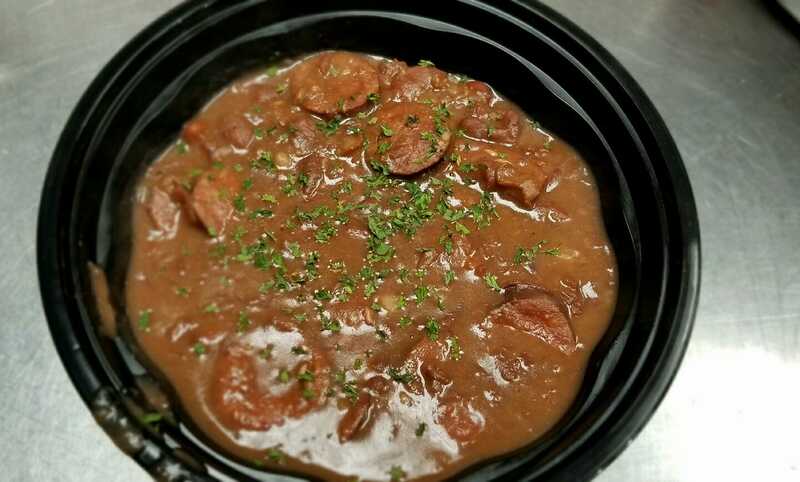 Red Beans And Rices Loved By Many. We Have Many Favorites By Our Returning Customers.